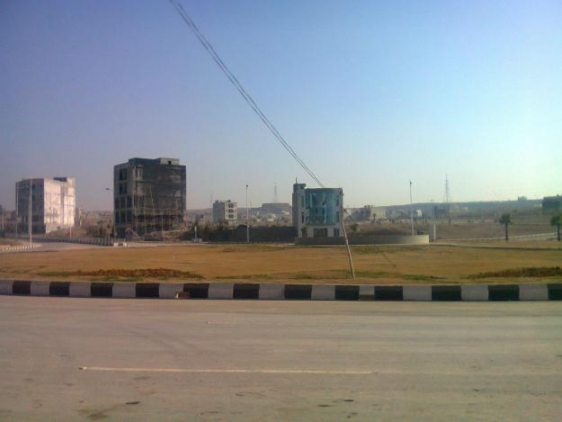 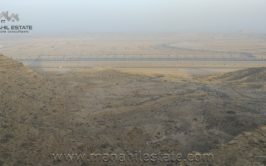 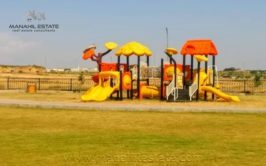 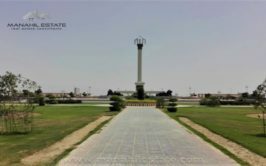 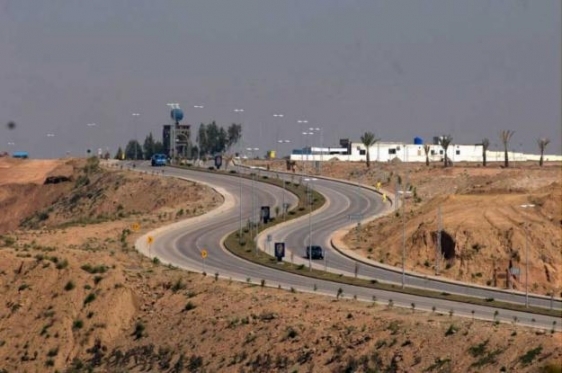 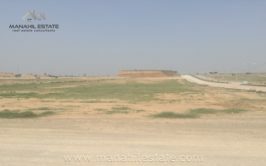 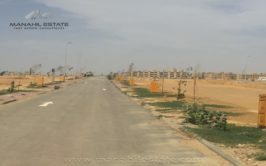 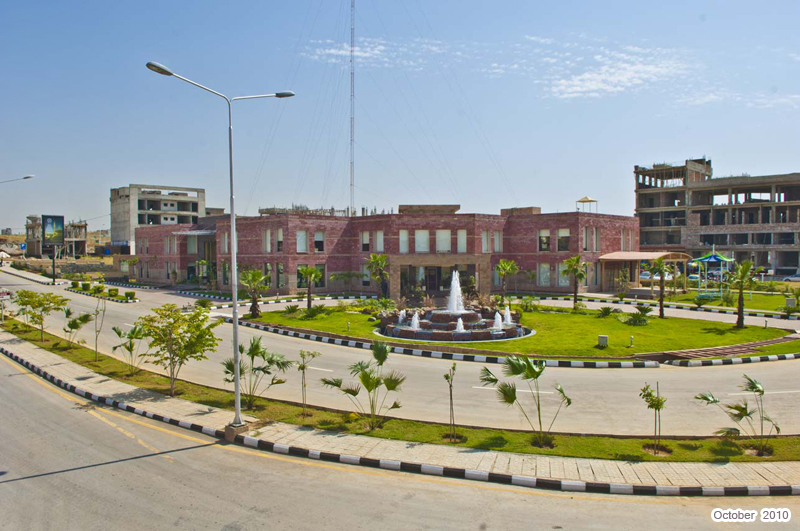 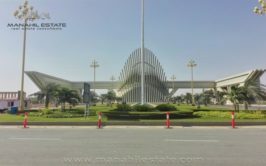 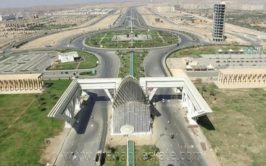 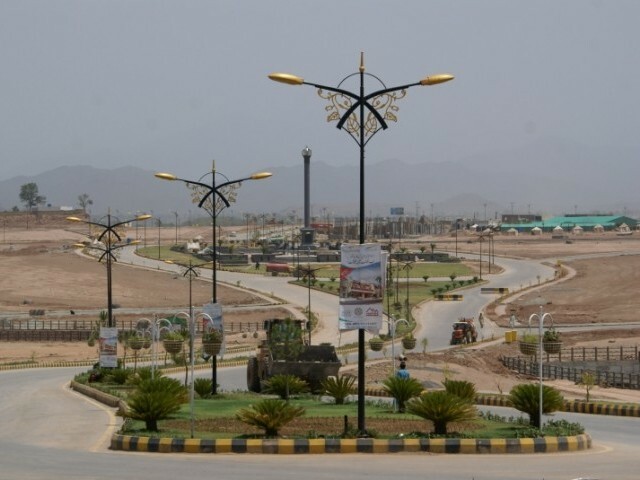 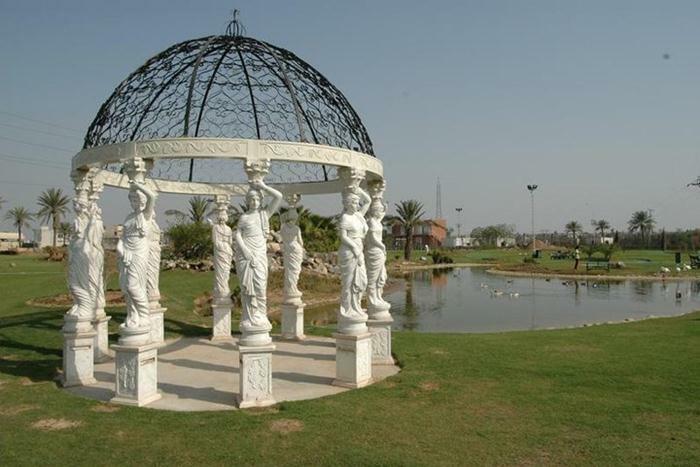 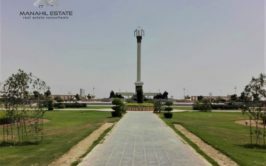 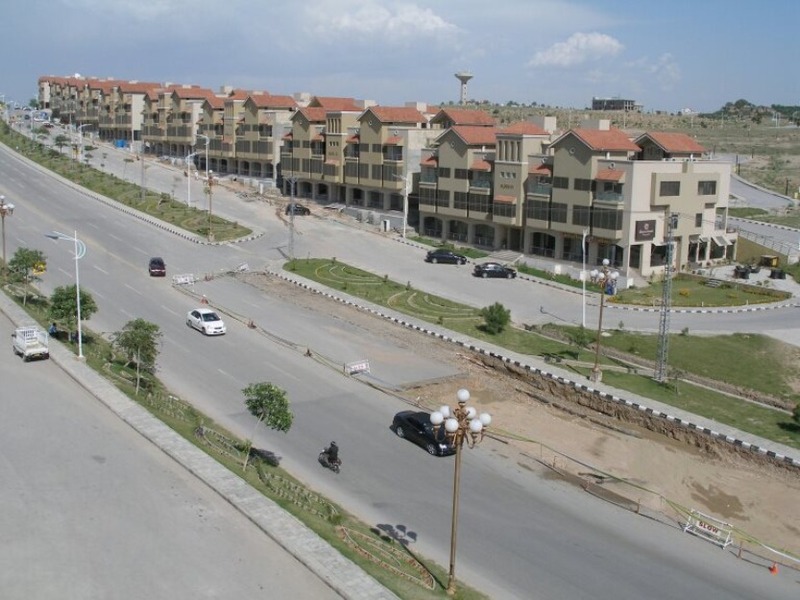 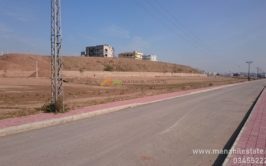 We have prime location 10 marla residential plot available in bahria town phase 8 sector C.
Map and possession charges are paid already, so it is a good deal if you are looking to buy something for your house construction. 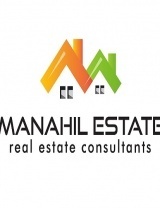 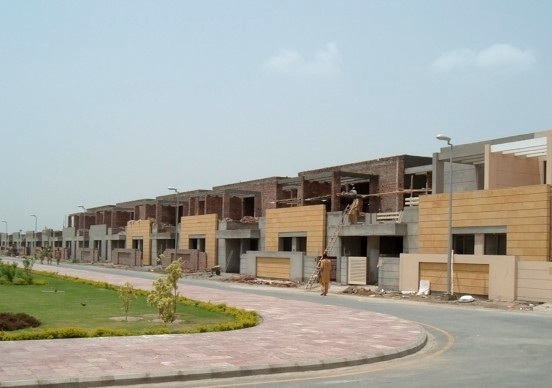 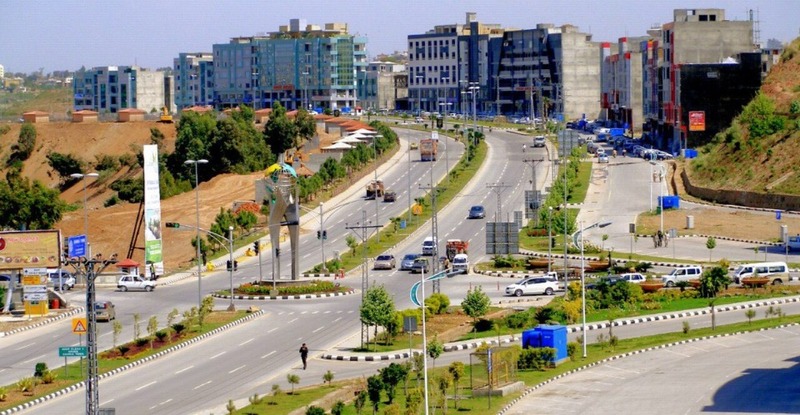 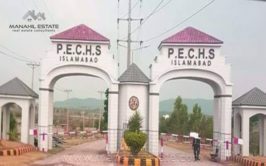 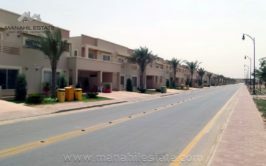 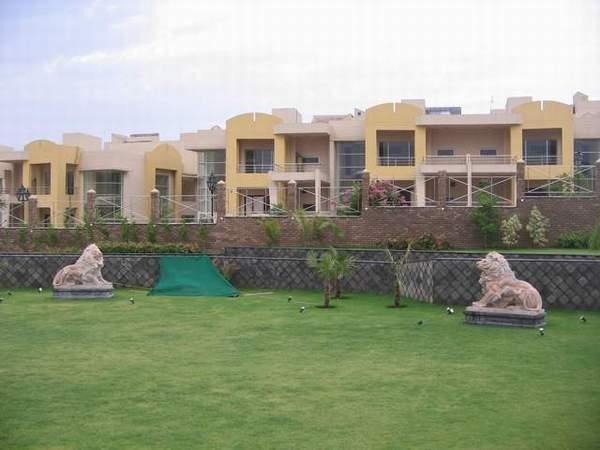 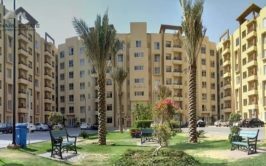 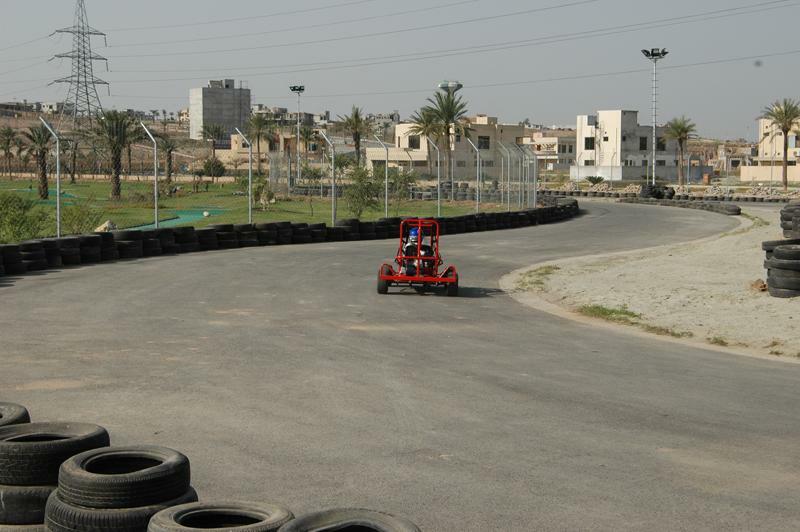 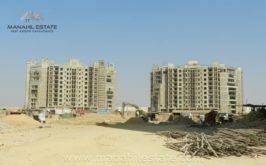 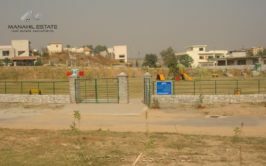 It is fully developed area with many houses built already and it is close to major developments of phase 8. 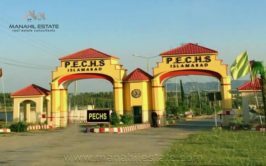 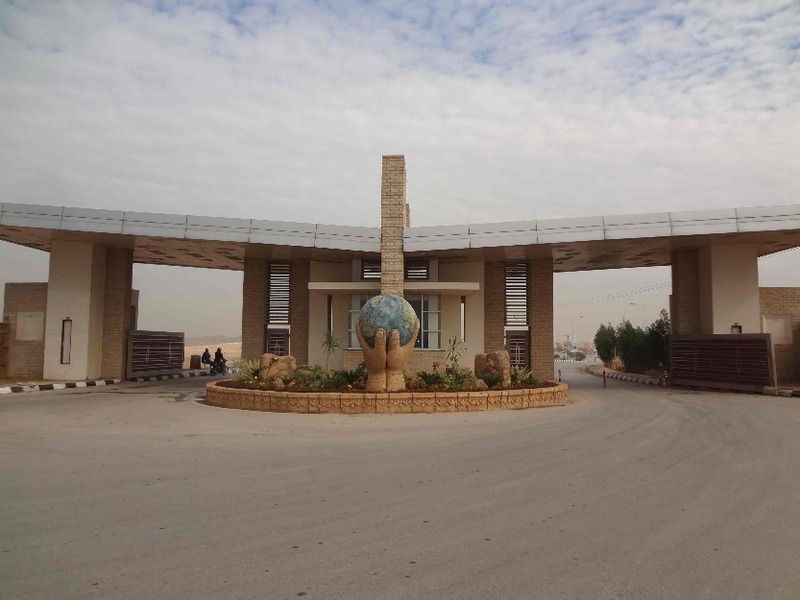 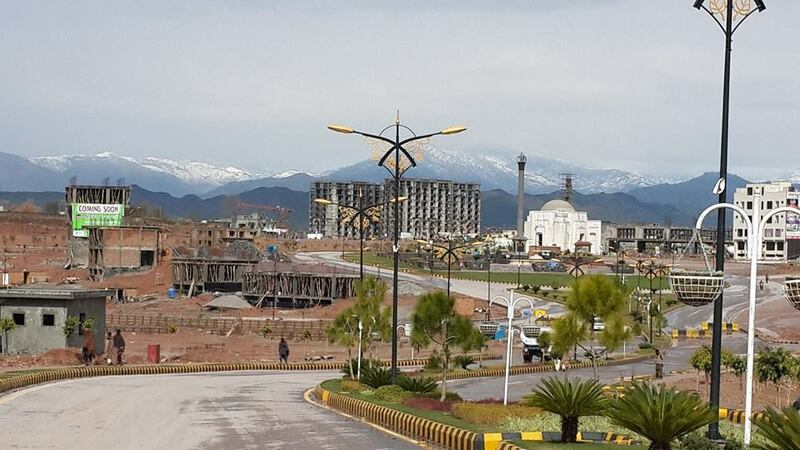 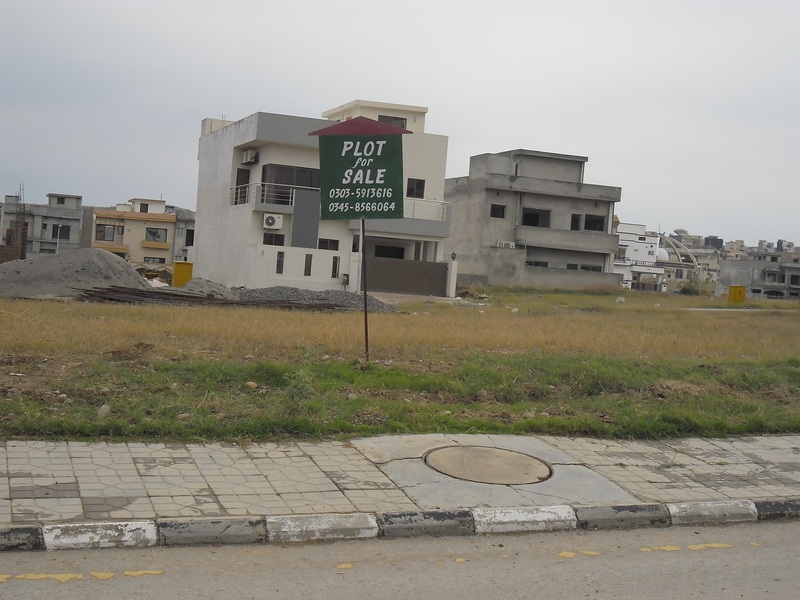 Contact us for more details, visit and purchase of plot in bahria town phase 8 sector C.